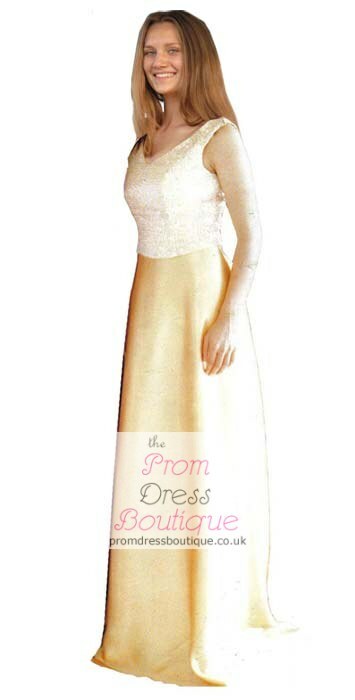 Stylish modern evening dress for all occassions. Details: Beautiful evening dress with lace corset detail finished to a high quality with full lining and additional bust support for your comfort. Colours: Available in 123 different colours based on satin, taffeta and shantung colour charts. Colour in the picture is Taffeta 11.